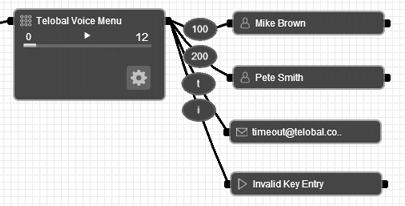 Telobal™ is quickly and easily configured via a graphical web interface, with drag-and-drop objects being connected together to define the call flows and the functionality of the PBX. The initial Telobal™ configuration screen consists of four components: the center Workspace where the PBX logic is assembled, the Palette on the left-hand side of the screen, the Workspace Tab Menu along the top of the screen and Trash in the lower right-hand corner. The palette serves as a listing of the various objects that may be used in setting up your PBX. 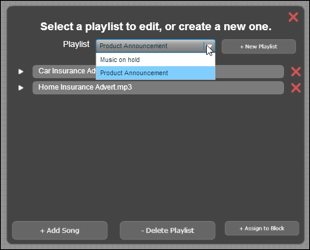 In addition, the palette includes options for searching for configured Telobal™ items such as phone numbers and extensions, as well as an Advanced Settings sub-menu for language selection, Telobal™ Interlink setup, generating the QR code for mobile applications, technical support and more. Once objects have been positioned on the workspace, they may be dragged and re-positioned as required. Telobal™ also allows you to drag multiple objects around the workspace in groups using a single mouse movement, allowing easy maintenance and modification of complex voice systems. See the section Moving Objects Around the Workspace for further details. Clicking on the menu option allows you to search for fields such as names, phone numbers and extensions in previously configured objects, and then locate those objects on your Telobal workspace. Opens a copy of the Telobal™ user guide for a full product reference. Toggle the visibility of the Workspace Tab Menu at the top of the Telobal™ worksheet. 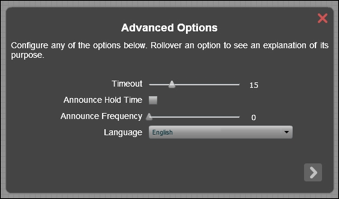 Set the language for the Telobal menus, with the options being English, French, Spanish, Portuguese, Russian or Hebrew. 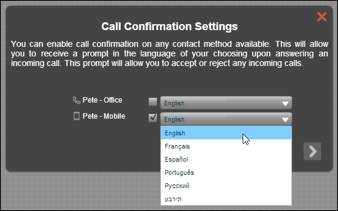 Note that the default language used by Telobal is configured in your account preferences. Securely interconnect to other Telobal™ voice systems via the Interlink feature. You will be able to directly and transparently dial out to internal numbers on other Telobal™ accounts, just as if you were on the same PBX system. To connect to another Telobal™ account, follow the on-screen instructions to generate an Interlink Authorization Code in your panel, and then provide this code to the administrator of the remote Telobal to which you wish to connect. Alternatively, you may enter an Interlink Authorization Code that has been supplied to you. 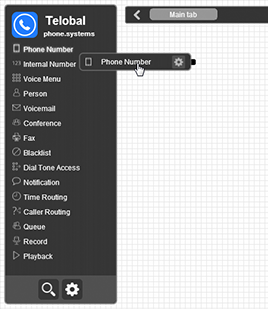 Display the feature codes for Telobal, such as *1 for blind transfers and *98 for voicemail management. 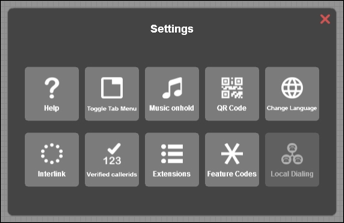 Note that the Palette menu may be minimized in size by clicking on the Telobal™ logo at the top of that menu, resulting in a larger workspace. Clicking on the Telobal™ logo of the minimized Palette restores that menu to its full size. Telobal™ allows you to split up your voice system into logical groups and functions that may be arranged over multiple workspace pages. This capability is very useful when building complex voice scenarios, such as a PBX for a multi-branch business. The various workspace pages are accessed via the tabs on the Workspace Tab Menu, and the tabs may be added or deleted as required. In addition, the tabs may be labeled so as to define the functionality of each workspace page. Note that when Telobal is initially activated, there is a single tab denoted as the "Main Tab". 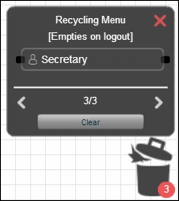 This tab may be renamed, but cannot be deleted. There are number of different types of objects, each performing a specified function or set of functions. Telobal™ objects may be arranged and inter-connected in a wide variety of combinations, with calls being passed from one object to another as required. IMPORTANT - Telobal™ includes an intelligent cabling configuration assistant that serves to simplify the connection logic between voice objects by indicating possible cable attachment points. In the figure below, once a cable has been generated from the Phone Number object, all valid connection options are shown by means of "radiating circles" originating from those sockets. The cable may be connected to any one of these sockets. Calls are passed from object to object, with each object performing a specified function or set of functions. By interconnecting these objects, Telobal will fulfill almost any need that you may have on your virtual PBX system. The virtual number. 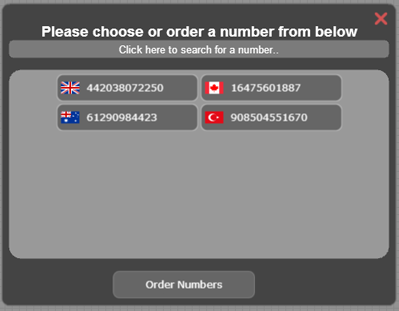 When you open the Phone Number object for configuration, a list of previously purchased, unused virtual numbers (DIDs) will be displayed (including country and area codes). You may click on any of these phone numbers to select the virtual number that must be allocated to this object. Alternatively, you may use the search option to find a virtual number in the case where many numbers are listed. If the symbol is visible (the default option on object configuration), then this internal number is public and is visible to and may be used by all instances of Telobal™ that are interconnected via the Interlink feature. Alternatively, the internal number may be designated as being private by toggling to the symbol. In this case, the internal number is only visible to and usable by the current instance of Telobal™. 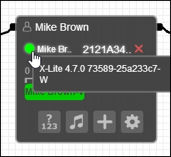 A simple usage example of the Internal Number object is shown below, where an internal extension number 100 is used to call the Person object “Mike Brown”. 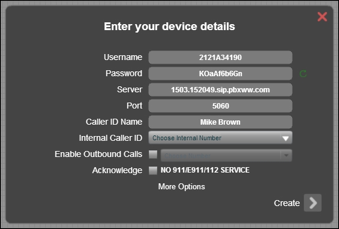 Note that in this scenario the Internal Number object is used in conjunction with a Phone Number object, so that “Mike Brown” may receive calls from both Telobal users via the SIP network, as well as from callers on the external PSTN network. A unique name for this contact method. By default, Telobal™ provides a name for this contact method consisting of the name entered and the contact method. 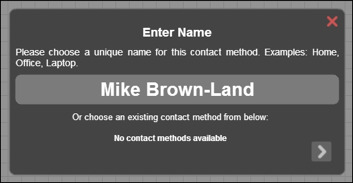 In the example shown below, Mike Brown has selected a Land contact method, and therefore the default name provided is Mike Brown-Land. This unique name may be edited as required. Note that Telobal™ allows you to replicate the details of the selected contact method so as to simply the configuration process. 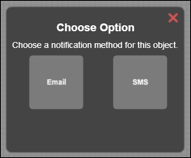 In the above image, there is a informational message "No contact methods available", indicating that no other Person object has been previously configured with the same contact method. However, if other Person objects have been previously configured with the selected contact method, then you may replicate that contact method. 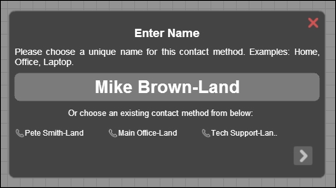 In the illustration below, a landline has been selected as the contact method, and all previously configured landlines are displayed ("Pete Smith-Land", "Main office-Land" or "Tech Support-Land"). 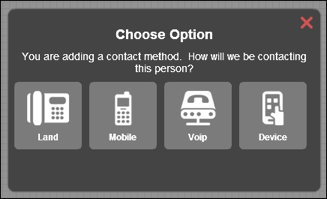 You may either enter details for a new landline, or you may select one of these previously configured contact methods by clicking on that contact method. Note that if you wish to define new details for this contact method, then click on the icon to provide further configuration input (in this case, a phone number). 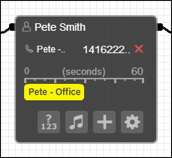 An important feature of Telobal™ is the ability to use configured land and mobile phone numbers as the Caller ID that should be displayed when making outbound calls from IP phones. This is achieved via the Telobal™ secure Caller ID Verification process. When land or mobile contact methods are added to a Person object, you will be asked if you wish to securely verify this number for use as an outbound Caller ID. Note that the Username, Password, Server, Port and Caller ID Name fields are automatically provided by Telobal, and these details must be entered in your SIP device. Additional information on configuring SIP devices is found in the section Configuring Softphones for use with Telobal in this manual. A single Internal Caller ID extension number may be selected from the dropdown menu. This number will be used for internal dialing and will be displayed instead of any virtual numbers (DIDs) that have been selected for display as the Caller ID on outbound calls made on this device. 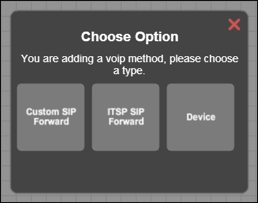 In order to enable outbound calling via this SIP device, the Enable Outbound Calls option must be selected. 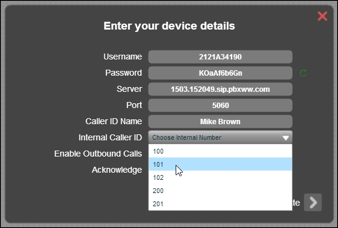 A significant feature of Telobal is the ability to select the phone number that should be displayed as the Caller ID when making outbound calls from a SIP device, and such a phone number must be chosen from the drop-down list provided. Note that this list consists of phone numbers allocated to previously configured Phone Number objects, as well as any phone numbers added to Person objects and verified as being able to be used as an outbound Caller ID. 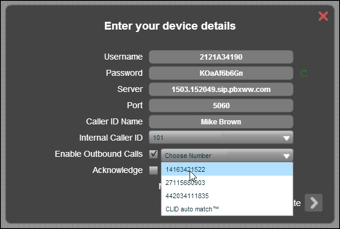 If you select the CLID auto match option, then an appropriate, country-specific phone number will be automatically displayed, depending on the phone number dialed. 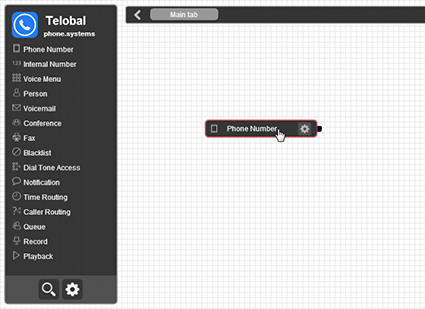 For example, if you dial out to the USA, then a USA virtual number (if configured) will be displayed as the Caller ID. IMPORTANT - Telobal™ does not support emergency dialing. In order for this device to be created and enabled, you must agree to and accept this condition by selecting the "Acknowledge" option. 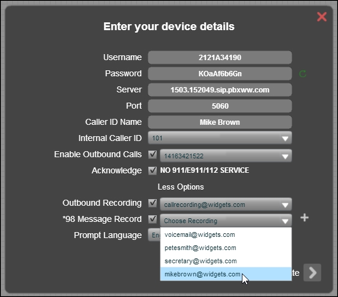 The *98 Message Record option allows this device to access a previously configured Voicemail object, and to modify the voice message on that object. 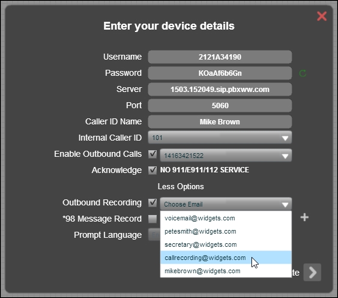 By pressing *98 from the keypad on the SIP device, voice messages may be played or re-recorded, thereby updating the messages associated with Voicemail objects without using the Telobal web interface. A Person object configured with a Device contact method includes a red/green indicator, signaling the current connectivity status between Telobal and the end device. 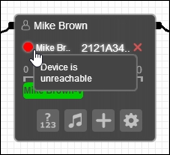 If this indicator is red, then the end device is unreachable, generally indicating a connectivity or configuration problem. Conversely, a green indicator implies that the end device is connected to Telobal and may be used for voice communications. 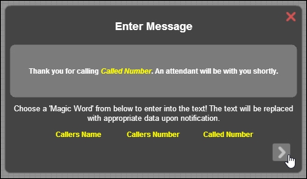 Call Answer Confirmation - The Person object includes a Call Answer Confirmation option for Land and Mobile contact methods. 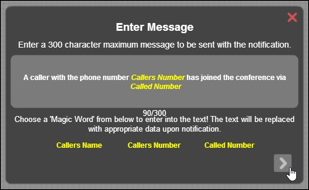 If this feature is enabled, then calls forwarded to the landline or mobile device may not be answered until a specified code is entered on the phone keypad. 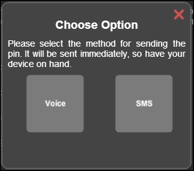 When receiving an incoming call, the user will automatically be prompted to enter a code via an automated message, such as "Press 1 to accept the call". If the correct key is not pressed within 5 seconds, then the call will be directed back to your Telobal logic for further processing, and may be forwarded to other voice objects such as alternative contact persons or your office voice mailbox. By using this feature, incoming calls are prevented from reaching unsuitable destinations on unanswered calls, such as your private voice mail. Telobal™ includes real-time management of conferences, allowing you to view the names and phone numbers of the participants and also to mute (by using the button) and remove any participant (by using the button). The Dial Tone Access object is used to provide outbound dialing access from the Telobal™ system. Typically, this object will be connected to Phone Number or Internal Number objects, and users calling those numbers will be able to make outbound calls after providing a PIN code. If the PIN authentication is successful, then a dial tone is presented and the user may dial out, with phone numbers being entered in E.164 format (country code + network + number). This methodology is also known as DISA (Direct System Inward Access). A special feature of the Telobal Queue object is that the name of the queue is passed as part of the Caller ID to queue members using SIP devices. This feature is useful in the case of an agent who serves multiple queues (such as sales and technical support), and it allows that agent to determine from which queue the call is being forwarded. 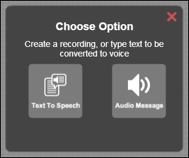 In order to record a message, the simple instructions should be followed. 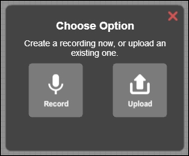 On completion of a recording, the message will be automatically uploaded to the Telobal™ server. Telobal also allows users to drag multiple objects around the workspace in groups using a single mouse movement, allowing easy maintenance and modification of complex voice systems. 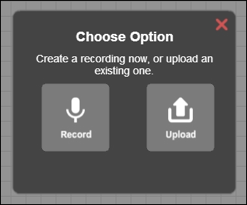 In order to facilitate more complex voice systems, the actual workspace canvas is significantly larger than may be viewed in a single page. The canvas position may be moved by placing the mouse at any blank position on the workspace, depressing the left-hand mouse button, and then dragging the mouse in the required direction. In the diagram below, the Palette menu has been minimized so as to gain a larger workspace. Then the workspace canvas has been "dragged" to the left, moving the existing PBX configuration in the same direction and freeing up the right-hand side of the workspace for further assembly of Telobal objects. The workspace canvas may be "dragged" in multiple directions, increasing the extent of the workspace in both the horizontal and vertical planes. Telobal™ allows you to split up your voice system into logical groups and functions that may be arranged over multiple workspace pages. 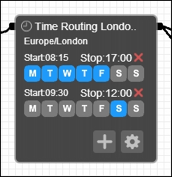 This feature is very useful when building complex voice systems, such as a PBX for a multi-branch business. The various workspace pages are accessed via the tabs on the Workspace Tab Menu, and the tabs may be labeled so as to define the functionality of each workspace page. The figure below serves as a simple illustration of the Telobal™ workspace tab feature. In this PBX configuration, a voice menu directs incoming calls to either a sales or technical support queue, and then these calls are further distributed to agents. Note that a new tab has been created, presenting a blank workspace. The original Telobal logic as defined above was assembled on the workspace, and may be accessed by clicking on that tab. The tab currently labeled as "New Tab" is then re-named "Sales", as this workspace page will contain the PBX logic for the "sales" division. 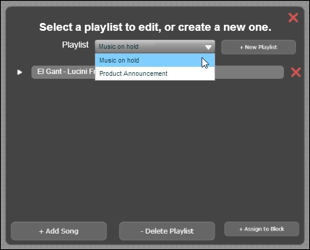 This is done by double-clicking on the label on the Workspace Tab Menu and then editing the name of that tab. An additional tab is created and then renamed "Tech Support". Note that the may also be renamed if desired. Telobal™ allows you to transfer calls anywhere within the PBX system such as to another employee, to the operator or to queue attendants, even if they are in different locations. Both “blind” and “attended” transfers are supported, allowing you to transfer the call with or without first speaking to the person to whom the call will be transferred. 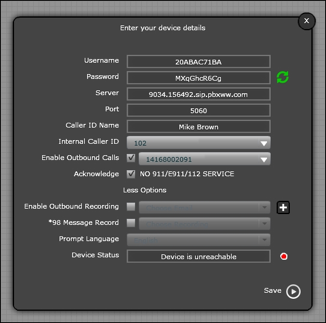 The Telobal™ call transfer feature is available for connected SIP devices, PSTN and mobile phones, VoIP (ITSP) as well as the Telobal™ Mobile Application, and uses assigned Internal Numbers for call transfers.